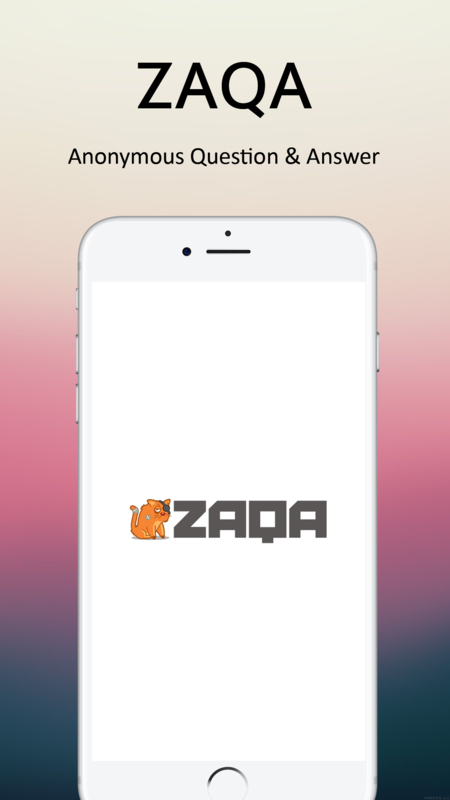 Zaqa - Anonymous Question & Answer social network. 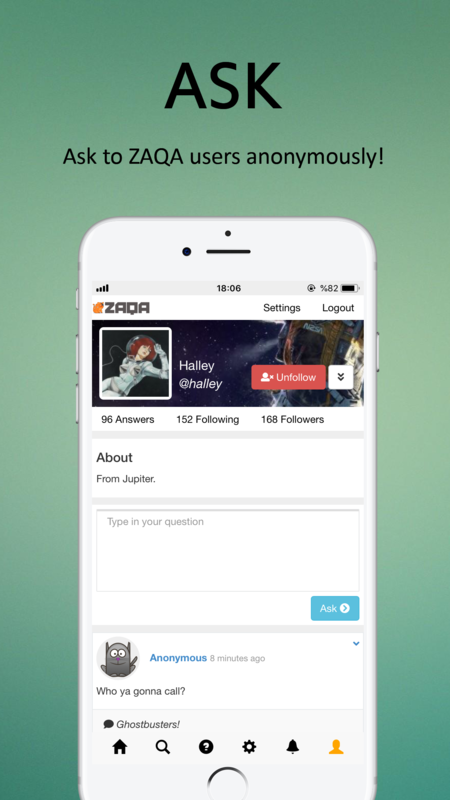 Create your Question - Answer profile. 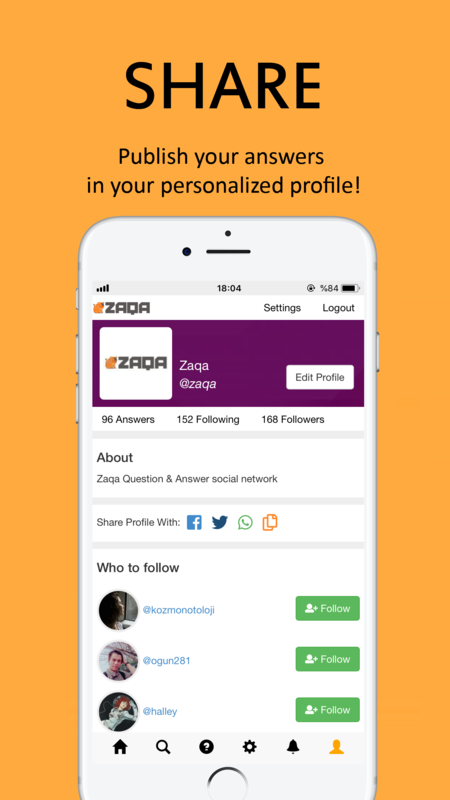 Share your profile with the world. 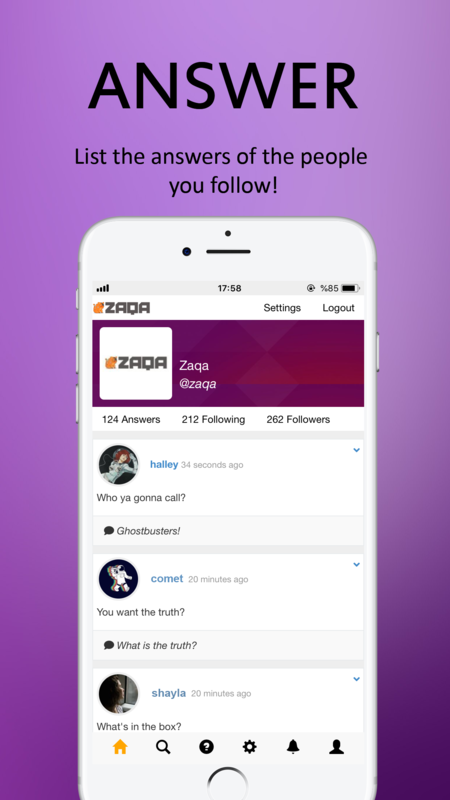 Answer anonymous questions. A major improvement to interface.